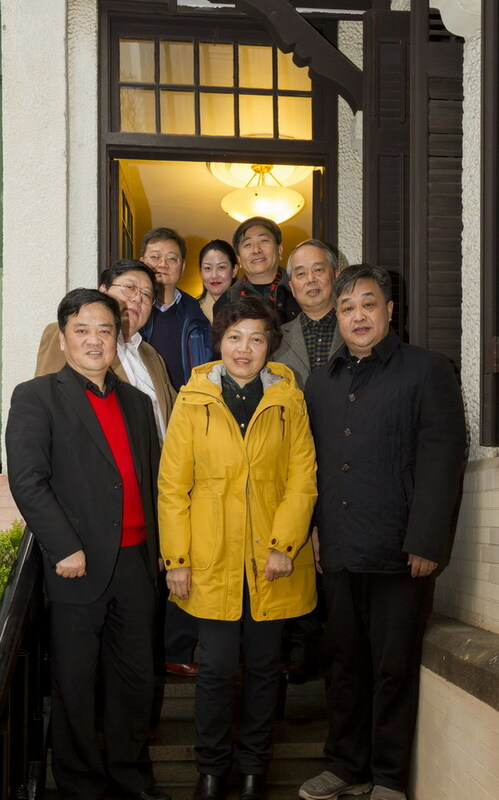 On the afternoon of January 7, 2017, Mr. Wu Xuemin, chairman of HuiShang Bank Co., Ltd., who took office less than one months ago, and his party came to Shanghai to visit the Shanghai Soong Ching Ling Foundation, a large shareholder of HuiShang Bank, in the former residence of China’s well-known Soong’s family. Shanghai Soong Ching Ling Foundation executive vice chairman Zou Wei, SSCLF’s acting secretary general Mr. Jia Yong, director of the Foundation’s Asset Operation Supervision Committee Mr. Cheng Zhiqiang, as well as Foundation’s trustee, Chairman of Zhong Jing Industrial (Group) Co., Ltd. Mr. Gao Yang warmly welcome the friends from Anhui province, and accompanied them to visit the former residence of Soong’s family. 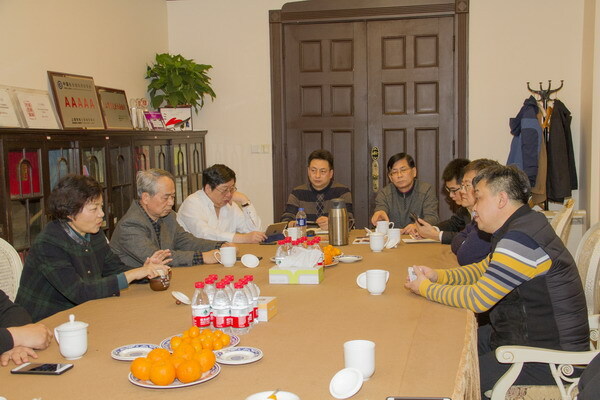 Ms. Zou Wei briefed Mr. Wu Xuemin and his party with detailed data and video play on the SSCLF’s organization structure and its public welfare achievement for the past over 30 years, in particular, the changes brought about by China’s first public offering of equity donation. 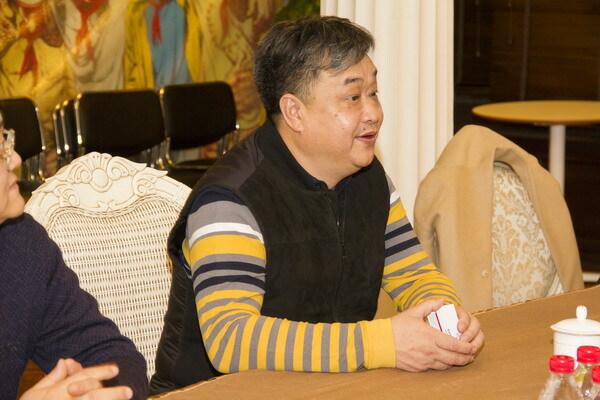 Mr. Wu Xuemin introduced the operation of the enterprise, and he said, HuiShang Bank should strengthen relationship and interaction between directors and shareholders, seek win-win cooperation in the new era, and create the integrating point for the future. 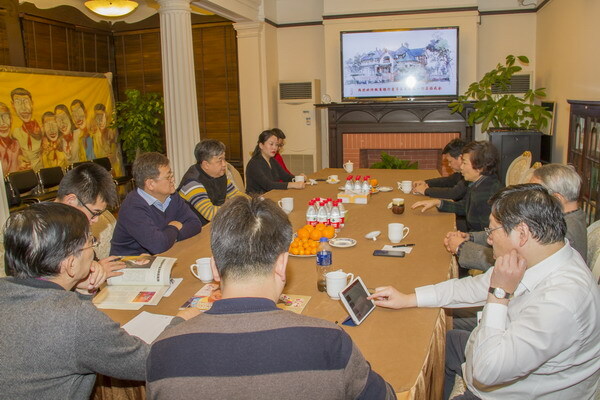 The two sides conducted friendly communication and exchanges on the issues of concern and agreed to establish a long-term mechanism for regular visits, to give full play to the Shanghai Soong Ching Ling Foundation brand effect and HuiShang Bank's capital advantage, and to explore more extensive cooperation in the public welfare field such as targeted poverty alleviation.